Living a Fit and Full Life: Get Beautiful Nails this Valentine's Day and Beyond with Lauren B. Beauty! 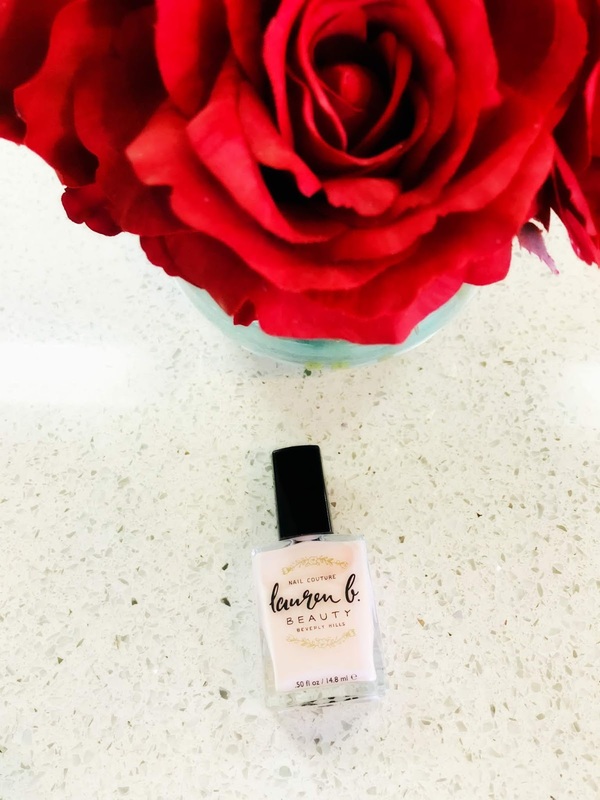 Get Beautiful Nails this Valentine's Day and Beyond with Lauren B. Beauty! Luxury Nail Polishes and Treatments - 7-Free of harsh chemicals. Delightfully glossy, chip resistant, long lasting gel-like nail couture. A cool, sheer petal pink, this gives you the look of immaculately manicured nails with an extra burst of glossiness. LOVE. is part of our Lauren B. Bridal Collection. A cool, sheer petal pink, this gives you the look of immaculately manicured nails with an extra burst of glossiness. Get beautiful nails this Valentine's Day and beyond with Lauren B. Beauty! Valentine's Day is a great excuse to get dolled up from head to toe or in this case, from toes to fingers. Lauren B. Beauty's nail polish is the perfect way to add just the boost of color your nails need! I've fallen in love with their sheer petal pink shade called LOVE. It's such a pretty pink and looks fab on my nails. I also love how long it lasts and the beautiful glossy finish it has. Lauren B. Beauty's nail polish is vegan with no formaldehyde, formaldehyde resin, DBP, toluene or camphor, and TPHP free. It's also made right here in the USA. Lauren B. Beauty's nail polish is a terrific way to get gorgeous nails for Valentine's Day and beyond! 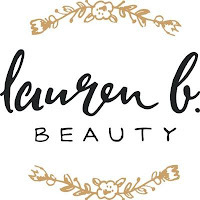 Click HERE to find a store near you that sells Lauren B. Beauty! Click HERE to learn more about Lauren B. Beauty! Follow Lauren B. Beauty on social media!